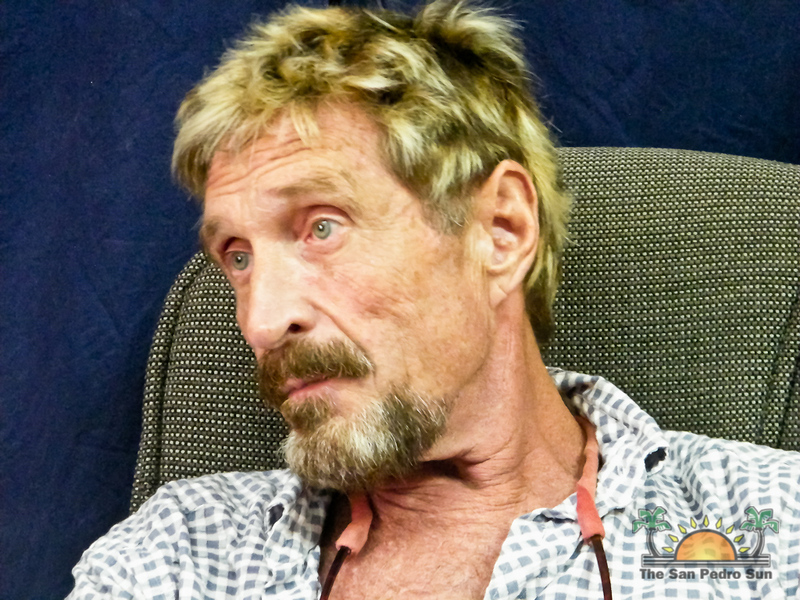 So remember in the interview with Jeff Wise, John McAfee said that he was trying to apply his knowledge of computer viruses to figuring out viruses that plague us human beings? Remember how he proudly showed Mr. Wise his “lab” and his leading research scientist on quorum sensing? Well according to the San Pedro Sun, he was manufacturing “antiseptics” not “antibiotics“. WOW. I am like stunned because this man really believes that we are that dumb as to not know the difference as well as it was in his own words that he said he was trying to develop antibiotics using quorum sensing or did I read it wrong and misinterpreted what he meant? So he was really trying to make antiseptics using bacteria??? uhmmmm…ok but I think I will stick to Clorox bleach…. Hey Faye, this will definately interest you…. Also, Internet is NOW considered ‘Mainsteam’, so your style won’t be considered unsuitable nowadays in other mediums..